• The focus of this role is to define, launch and maintain market leading fixed line product propositions for the enterprise segment. 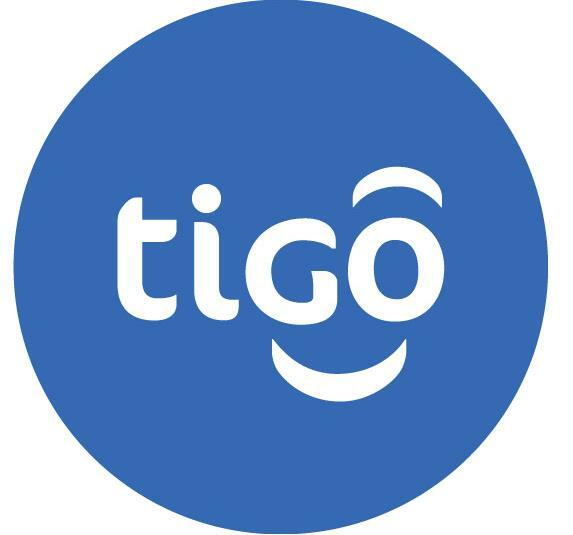 This will require you to develop Tigo’s B2B fixed product portfolio strategy and roadmap, create commercially feasible business plans and ensure compliance to legal and regulatory requirements. • You will also manage in-life product performance; ensuring service level agreements are met at all times. Additionally, you will lead and advise cross-functional teams to achieve product goals as well as manage relationships with third party vendors. You will drive and manage product development, improvements and operational excellence to achieve maximum profit margins. • Lead all product development initiatives including formulating strategic product development plans to maximise revenue, customer take-up, capability and profitability. • Collaborate with the sales team to define the annual operating plan for all fixed services. • Minimum of two (2) + years’ commercial experience is required, with significant fixed line telecom exposure. A strong grasp of the technical aspects of the fixed telecom industry is required. • Sound knowledge of technical aspects of bringing telecom products to market across the product lifecycle. • In-depth knowledge of the current fixed market structure, product propositions and partnerships. • Possess strong insight into enterprise customer needs and wants of a telecom provider, and display vision of future developments within the telecoms industry.